Currently a Software Engineer working in the SF area. Working towards a future for everyone. 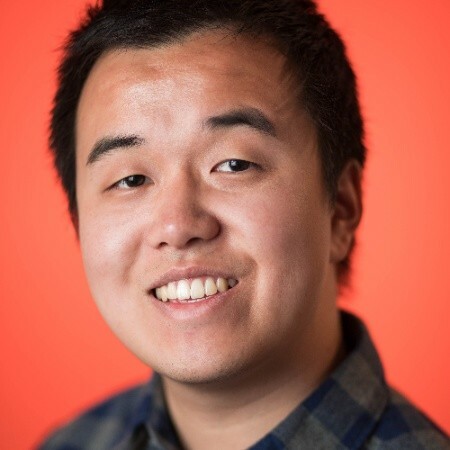 UC Berkeley alumnus, double major in Computer Science and Economics. Thanks for stopping by! Here are some of the projects I've worked on over the years. Click the images or titles to see details! 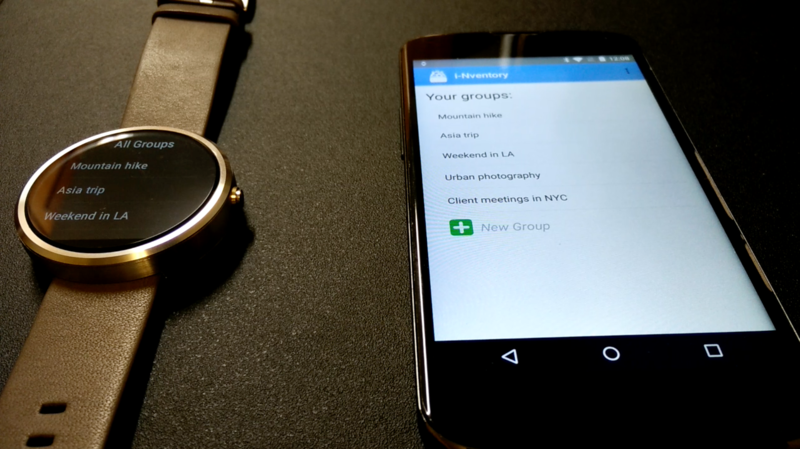 i-Nventory is a mobile and smartwatch app that uses NFC technology to scan and track personal belongings. 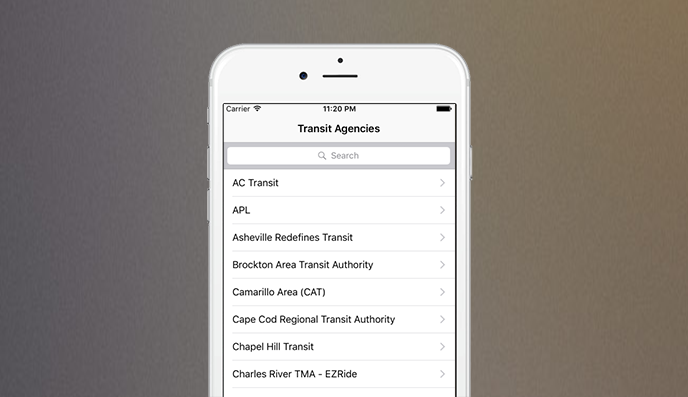 Busy Buses is an iOS application for bus stop time predictions and audio alerts, supporting 63 national transit agencies. 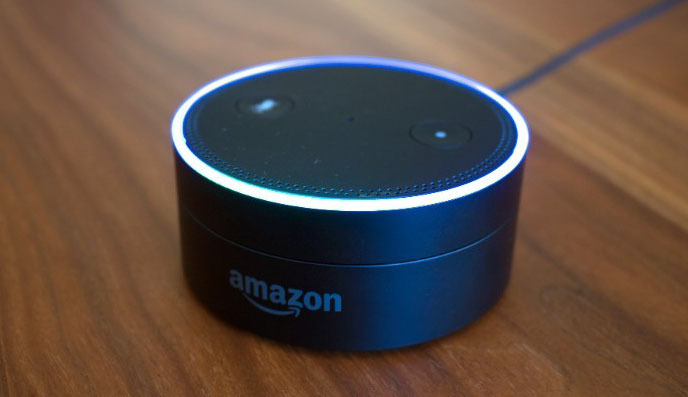 Alexa Bus Times is an Amazon Echo / Alexa Voice Service version of the bus alerts app, built using Amazon Web Services Lambda and the RestBus API. 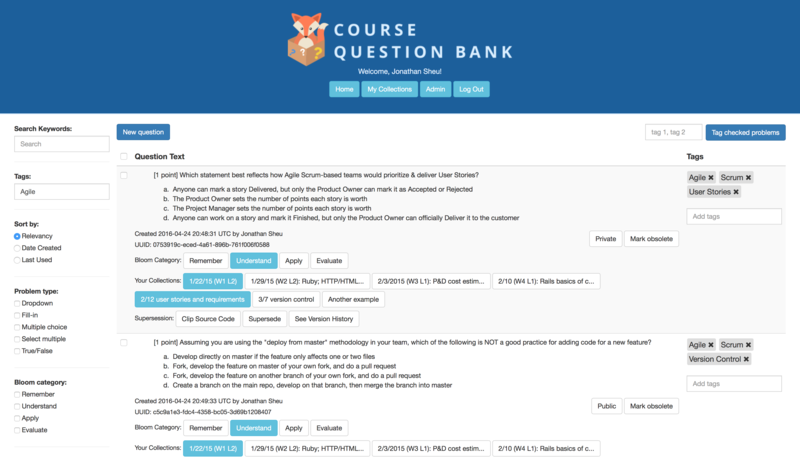 CS 169 semester project to create a real-world platform for managing academic exam questions, with multiple choice, categorization, and archival features. 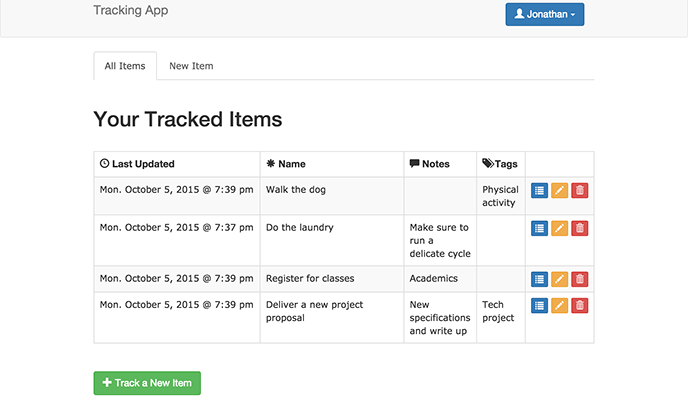 Dailies is a todo list manager and activity logger optimized for task-collection on multiple devices with fast categorization features. 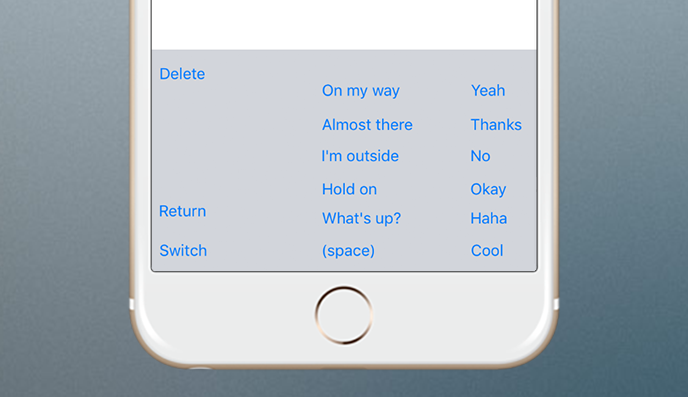 ThumbType is a minimalist iOS keyboard designed for easy and effortless one-handed replies with frequently used chat words and phrases. 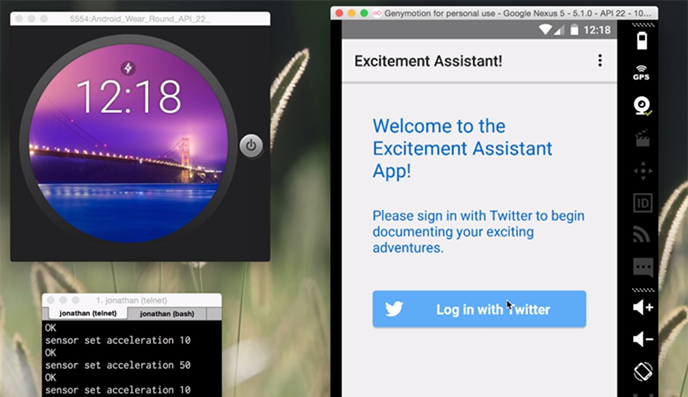 ExciteWatch is a smartwatch app for recording and sharing spontaneous moments on social media throughout the day. 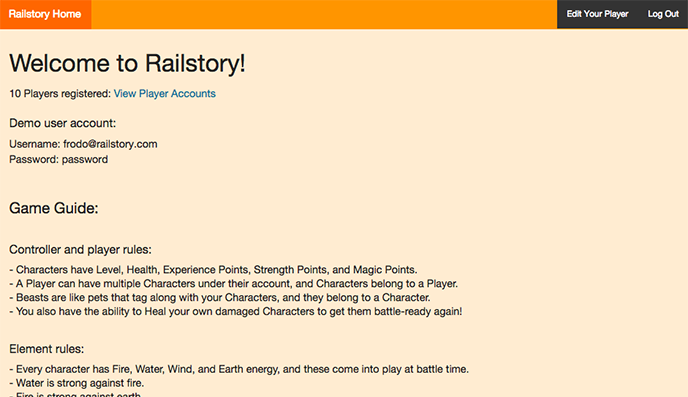 Railstory lets users interact in a role-playing, turn-based fighting game with unique battle dynamics and character traits. 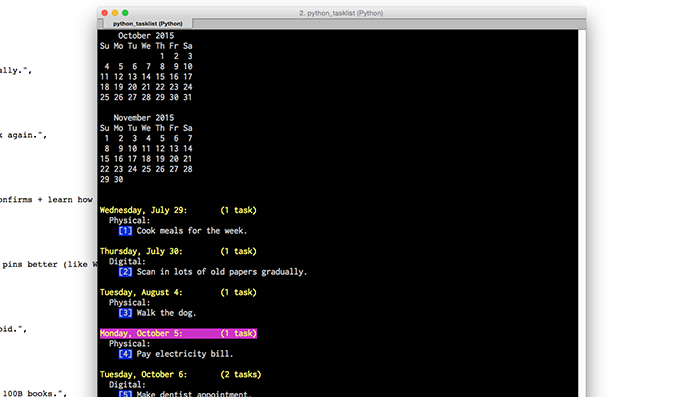 TaskCLI is a command line todo manager with natural language and keyword features for efficient input. 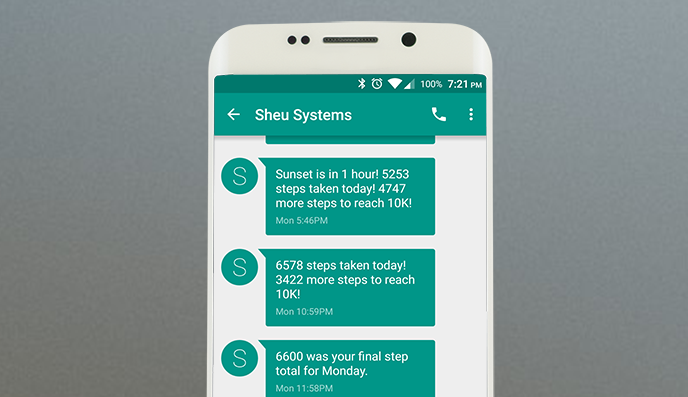 FitAlerts keeps users aware of fitness stats and useful info throughout the day, such as the time until sunset, progress towards step goals, and near end-of-day alerts. Here are some of the cool classes I've taken so far! 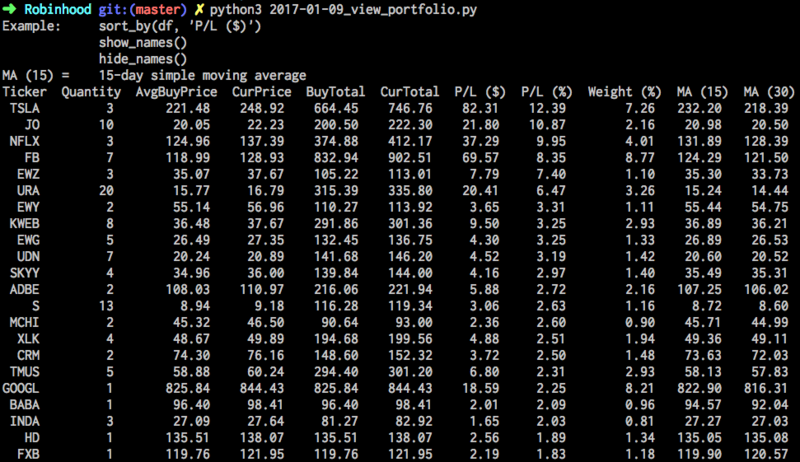 "Here’s What You Need to Know About Advanced Micro Devices, Inc."
"Analysts Expect Rackspace to Come up Short"
"While an analyst’s confidence score can theoretically go as high as 10, it never will, because no analyst is always perfectly accurate, meaning, we never have 100% confidence in someone’s estimate. In reality the top end of the range is somewhere around 8 when all the stars align, and in practice a score around 6.3 is really good"
Feel free to reach out to me, and I'll try to respond as soon as possible! Copyright © 2018 Jonathan Sheu. All Rights Reserved.